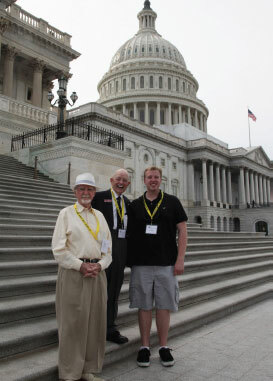 The US Capitol Page Alumni Association is a volunteer-led organization made possible by the passion and dedication of many former Pages whose lives were enriched by their experience. We greatly appreciate the countless volunteer hours that have already been invested in the Association. In addition to the volunteer activities listed below, the Association is always seeking to collaborate on projects related to our goals and mission. If you have an idea about how your particular skill, business, or organization may lend an opportunity for collaboration, we would be eager to speak with you. Class Whip: The Association is looking for volunteers to be class whips. Whips, or class representatives, are the liaisons between the Alumni Association and their class. They are the messengers for their class and gather news, updates, and personal memories from their classmates to be added to the website and newsletter. They inform their classmates when there is an alumni event and they “whip” them into line, encouraging their classmates to participate in alumni opportunities. Each class may have multiple whips. Get cracking! Washington, DC Volunteer: Do you live the Washington DC area? We are looking for a few good volunteers to help with some upcoming events in the area, most notably the Alumni Homecoming slated for May 2016. Co-Host a Regional Event: Would you like to help organize or host an event in your area? It’s a great help to the Association and a fun way to meet new folks. Graphic Design: Are you a graphic designer or do you have nascent graphic skills? If so, please let us know. We can always use your assistance. Contribute a Story: Do you have an Eyewitness to History account you would like to publish in an upcoming issue of the Capitol Courier newsletter or on this website? Would you like to interview another Alumni with an interesting story? We would be happy to review any stories or story ideas. 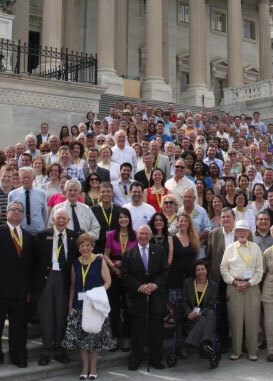 Join fellow U.S. Capitol Page Alumni at alumni gatherings, in sharing your Page experience, in preserving Page history, and in supporting the Page Program.